 My Melbourne Plumber are available for all your plumbing needs in Melbourne. Our friendly and professional customer care team are here to help you when you have a plumbing issue in your home. At My Melbourne Plumber, we know that plumbing emergencies can happen at any time of the day or night. And sometimes, these situations cannot wait until usual business trading hours for someone to come and assist. That’s why My Melbourne Plumber is available 24 hours a day, 7 days a week. We aim to provide the best possible service to our customers at any time of the day, on any day of the year. Get in touch with our customer car team today, and we’ll be more than happy to assist you with any enquiry.